Going of Gonzalo Higuain in Chelsea seems to be a matter of time. 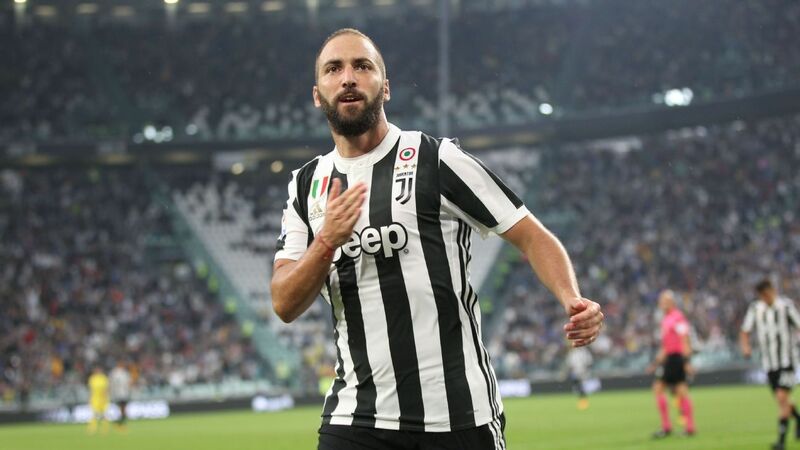 Londoners are willing to pay Juventus 60 million pounds for the striker’s rights and offer him a salary of 7.5 million euros per year. According to the Italian press, the two clubs have specified the details of the deal, and Maurizio Sarri is pushing the most for the transfer. Chelsea’s new manager is very much sympathetic to the qualities of the Higuain, with whom he worked together in Napoli. Now that they are on their way back together. Chelsea has already attracted a new footballer since Sarri’s arrival. This is another favorite of his – Jorginho from Napoli, who was also wanted by Manchester City.